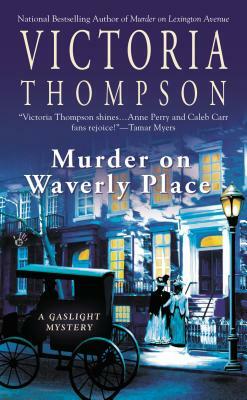 Turn-of-the-century New York City shines in the Gaslight mystery series. Midwife and sleuth Sarah Brandt and Detective Sergeant Frank Malloy must protect Sarah's mother from scandal after she tries to contact her dead daughter during a séance that sends one of the attendees into the afterlife. But first, they have to determine how the woman was murdered in the pitch dark when all the suspects were holding hands.